My Status Is Baddest: What in the hell? 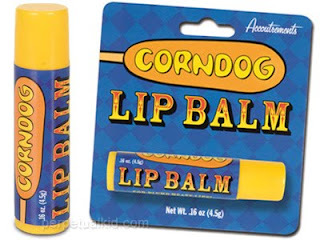 Corndog lipbalm. What in the hell? Corndog lipbalm. CORNDOG LIPBALM. That is all.